As funding for ICOs drops amidst a regulatory crackdown by the US Securities and Exchange Commission, investors are turning to a new type of cryptocurrency investment vehicle in order to invest in projects: security tokens. Following the surge in the ICO markets that occurred towards the end of 2017 and into 2018, many investors were lured and disappointed by the promises of token offerings that made bold and unprecedented claims as to their intended uses and future pricing success. 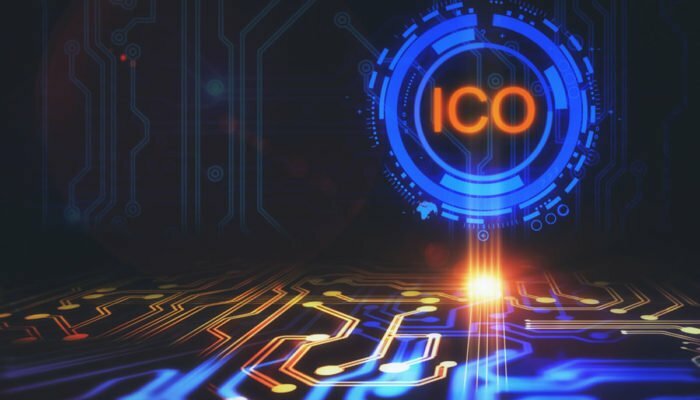 More recently, however, global ICO funding has plummeted due to looming actions by global regulators to shut down companies offering tokens that fall into the definition of a security. In the month of August, cryptocurrency and blockchain startups raised a mere $326 million, the smallest amount raised since May of last year, signaling that investors are beginning to fear the impact of their investments being deemed as unregulated securities. The difficulty for ICO investors is discerning what type of token the ICO they are investing in is offering: a utility token or a security token. Utility tokens are classified as tools, not investments, that provide a specific solution to an existing problem. Security tokens, on the other hand, are classified as being an investment in a specific company or project, with the goal of generating investors profit through the success of the connected project. If a token falls under securities laws, which are similar across global regulatory agencies, it will be subjected to a host of specific rules and requirements by regulatory agencies. Recently, a US District Court Judge ruled that ICO offerings are covered by securities laws, meaning that unless the token offered by an ICO is unquestionably a utility token, it falls under securities laws and can be regulated as such. The ruling came about during a case against Maksim Zaslavskiy, who had been offering an ICO to investors with the promise that the tokens were physically backed by real estate and diamonds. Federal prosecutors used the classification of ICOs as a key point of their case, arguing that Zaslavskiy had offered investors an unregistered security product. The SEC quickly moved to shut down two operations that had been offering security tokens to investors, including an unregistered crypto hedge fund and TokenLot, a self-described ICO superstore. Registered security tokens are now looking like they will be the next hottest product for cryptocurrency investors, due to their regulatory compliance and massive potential for profits.